This is a shipping method where you can specify the cities of the región and give a different price for each location. 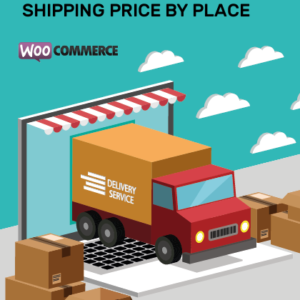 Summary: The price of shipping is updated when you choose a location. You remember that the license is for 1 year of updates and support. 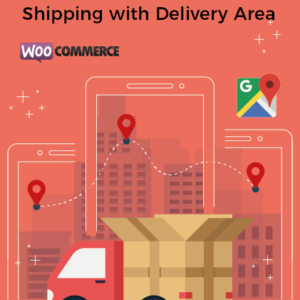 WooCommerce allows us to choose the destination of an order to a country and a city, and if we delve more levels, WooCommerce gives us the concept of zipcode, which not all countries are familiar with this concept. 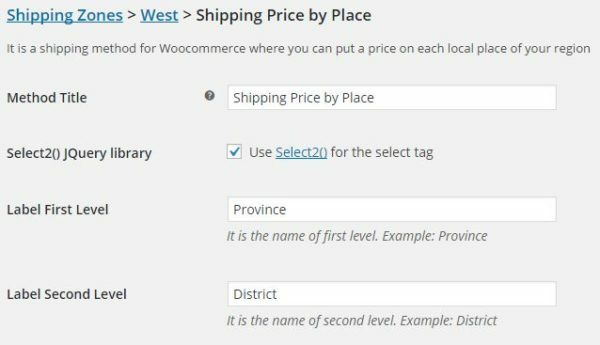 This plugin allows you to use up to 2 additional levels to country and state, and we can call it as we want, for example in North America it is called “county” and “townships”, in Latin America we use “province” and “districts”, etc. 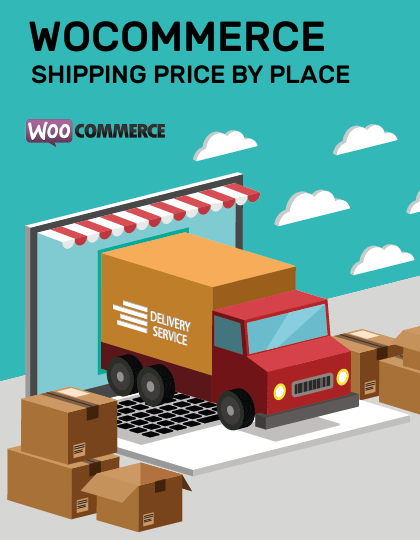 We can assign this shipping method to any zone and configurate it with differents places. 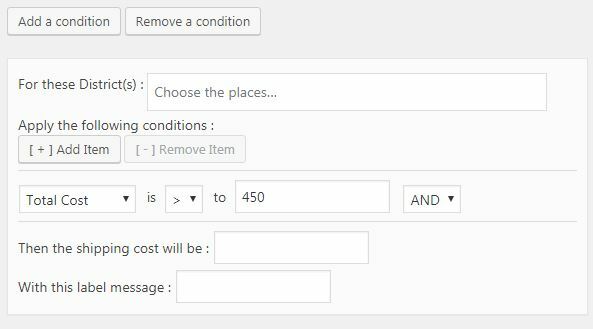 In the panel of plugin we can customize it easily. We can even put the field as required or not. Or 2) import a file with all the information. 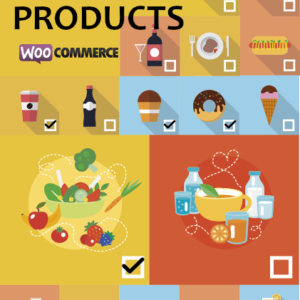 Besides, many stores have business rules and for that reason we have a section of conditions. 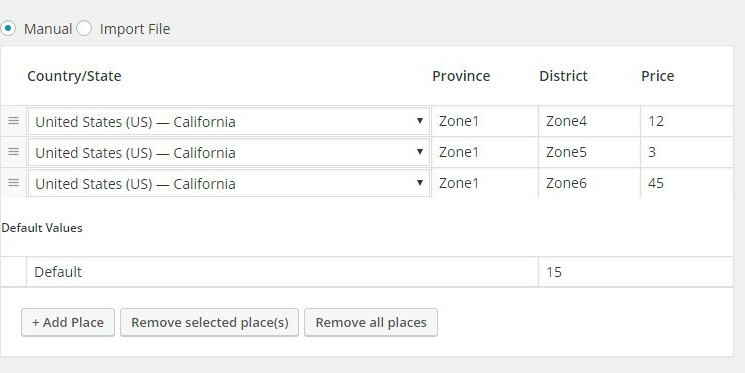 The buyer will choose his country and his state, and a dropdown will appear automatically with the different places you have already configured on your administrative panel, and each time the buyer changes state, the dropdown will change with the selection. 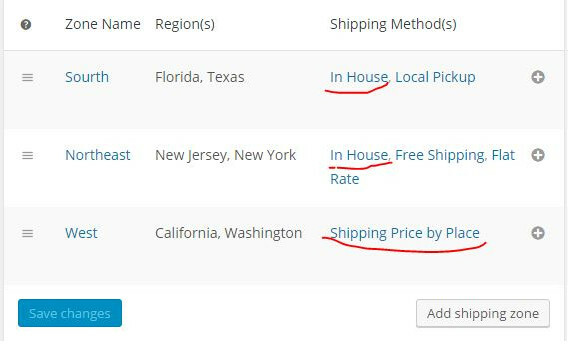 Once you choose the location, the order view is updated and it adds to the total charge. The plugin contains filters for be customize from functions.php. 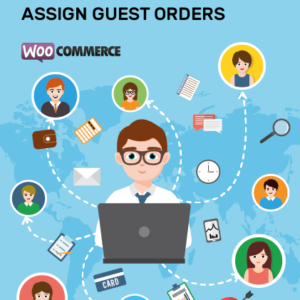 To see the demo, first you need simulate a purchase, you’re finally going to “checkout” and you will would see the demo. Trabaja perfecto!, tenía dudas sobre este plugin porque no encontré en ningún lado algo parecido, pero el soporte resolvió mis dudas y me alcanzó un demo donde pude ver su funcionamiento y me convenció. Resolvió mi problema de envío y lo mejor es que acepta mis reglas de negocio que de por sí son complejas. Éxitos! 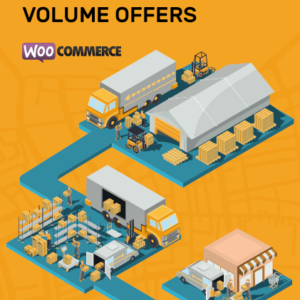 Pero que buen producto, y lo que me gusta más es que llevo más de 1 año comprando licencias para diferentes clientes, y este plugin siempre esta al día en sus actualizaciones con Woocommerce. El soporte siempre contesta, te ayuda y hasta te aconseja algunos tips. 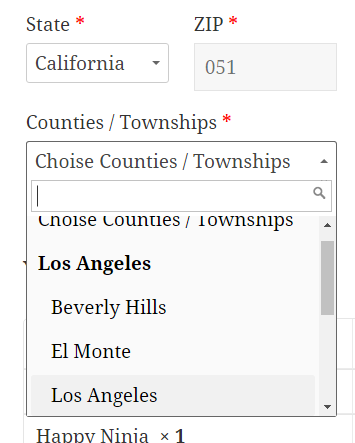 I begined to build websites to latinoamerica and I realized they dont use zipcode. 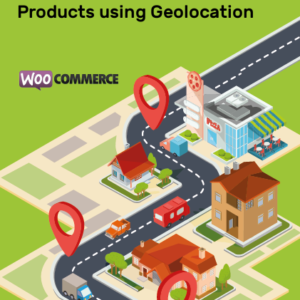 I was searching a solution during much time and found this excellent product. 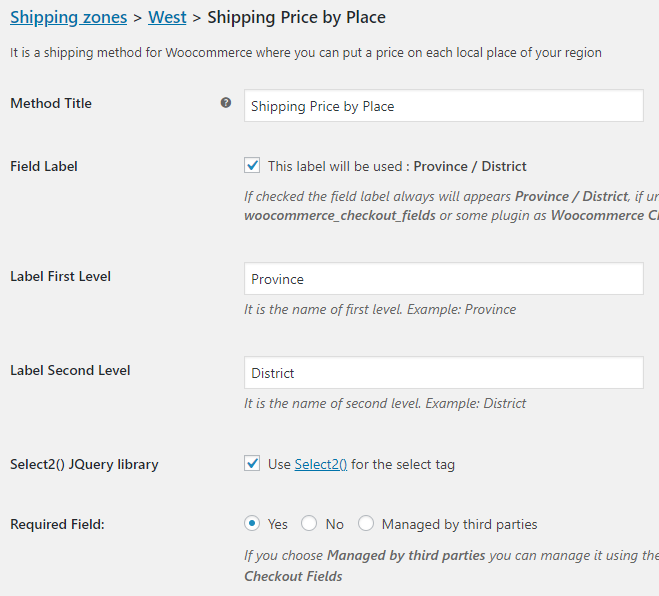 Now I only put the zones and the shipping price and the plugin do all for me. El plugin hace exactamente lo que dice y además te facilita la vida, el soporte de primera siempre dándome más de lo que necesito. Gracias chicos, hacen un buen trabajo! Estuve probando varios plugins hasta que por fin lo encontré. 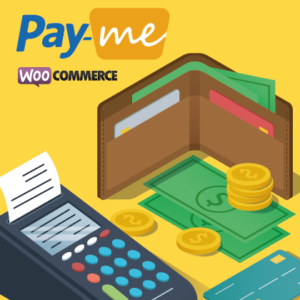 Había gastado ya mucho dinero con otros plugins y parece que ésta fue una buena inversión. Vamos por más! lo recomiendo! 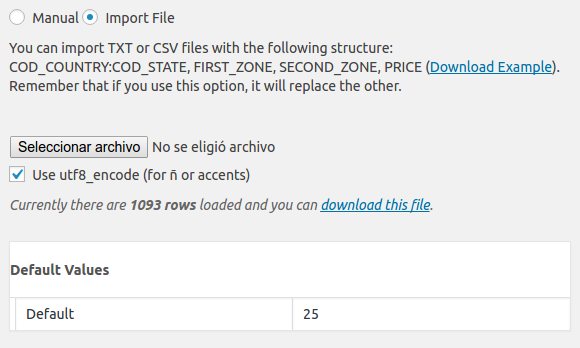 Mi pana, gracias por tus consejos y ayuda, este plugin me ha salvado la vida. Lo recomiendo.